THERE'S NOTHING WE CAN'T HANDLE! Need A Roof Removed ? 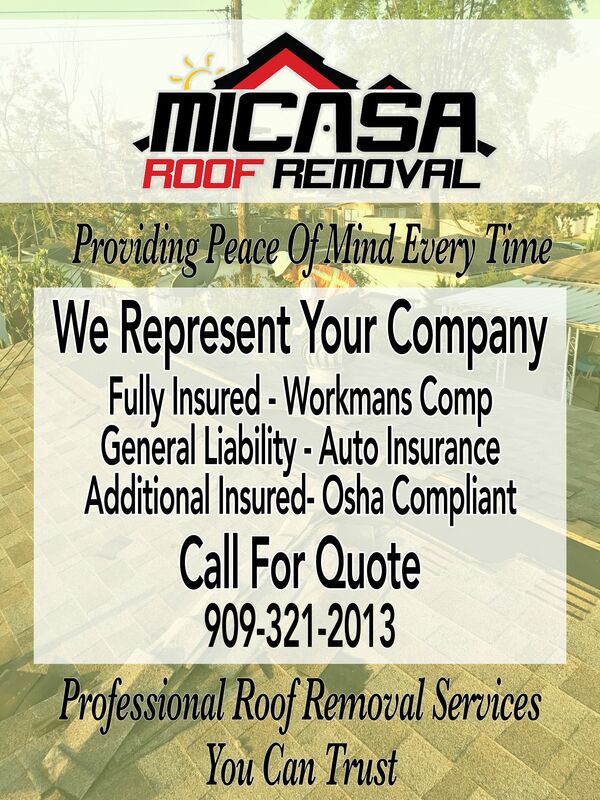 Micasa Roof Removal Can Handle That For You! Get A Quote Today!